If you and the other person involved cannot come to a clear decision on how to split the property and finances after a divorce, the family court will get involved. The family court can give a solution to the conflict of splitting property and make both the parties agree on a single settlement in a process called ‘mediation’. Beginning a case in a family court is known as “commencing proceedings” while applicants are known as a party. The court will give you ample time to decide by them, on how the property will be split after separation. In the event that none of the party’s agreed on a single settlement, the judge or the magistrate will pass out a decision on behalf of the two. Given below are some aspects on how the family court decides on the aforementioned matter. The net worth of all the property involved in the case is estimated with the help of a family law property valuer. This property includes houses, blocks of land, vehicles, shares, business, furniture, savings and other minor items like pots and pans (also known as Chattel). The court usually appraises all property regardless of the person who bought it or whose name is attached with that property. Contributions can be either financial or non-financial. Financial contributions involve salary, wages, property, inheritance or savings that was bought into the relationship. Contribution can also be non-financial like looking after children and doing house chores. Non-financial contributions are further examined by court in an event the contribution to the children remains after separation. The court also takes the needs and capabilities of the two parties in to account. These needs include the ability to do work for a living or taking care of the children. The salary of the individual and the expenditure is also taken into consideration. The court may amend the property entitlements according to the demands of each party after examining the appraisal given by the family law property valuer. The court later considers if the final decision is just and fair, under the circumstances given by each party. The court will also study how the property should be split so that the most suitable piece will go to the right set of hands. The final decision given by the family court is as solid as concrete, unless the opposing party sets backs. So this is a life altering decision for both parties of the family. Through a series of tough decisions, its duty of the family court to settle the disputes of the separating family. Posted in Property Services on November 23, 2015 by Ryan Nguyen. Most new home hunters do not have a basic understanding of long term financial commitments and hassle and responsibility involved with paying off loans during an extended period of time. They fail to realize the obligation and accountability associated with committing to a loan payment every month for the next thirty years of their lives. Buying your own home with the help of a home loan is always a better idea than paying massive sums of money in rent every month. Paying the same amount of money that you would allocate as rent payment as a installment toward a loan that will guarantee that the house will one day be yours is a great investment however, it is also a very big responsibility. A property buyers advocate will be able to help you to find the perfect home for your budget and give you advice on how to obtain a loan. However, because you have a stable full time job today, you may think that you are set for life and will be able to pay off your loan installments for the next thirty years, however, you do not know what will happen in the future. You may lose your job or your company may collapse and be unable to pay you your stable salary. You or a member of your family may unfortunately fall ill and you may have to pay your entire savings on hospital bills. A property buyers advocate will be able to tell you countless stories of home buyers that have faced the same situations time and time again as this is a common occurrence. 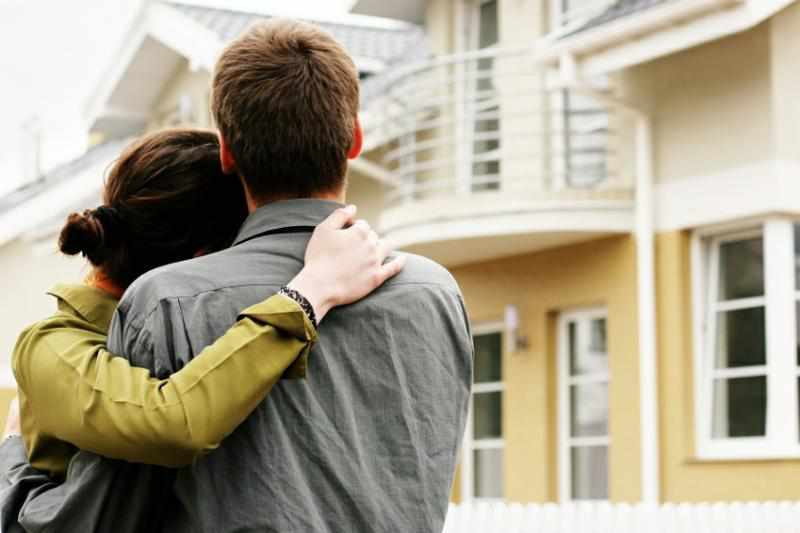 Visit this link http://www.aspc.com.au/real-estate-advocates/ for more information about property buyers advocate in Melbourne. You may be single today and may think your income is sufficient but one day when you get married and have the responsibility of supporting a family, your financial circumstances may chance entirely. You will never know, and for this reason it is always advisable to stabilize your income and have a back up financial plan. Ideally, before you begin house hunting, you may want to think about starting up your own company from home while you are still working your full time job. You may work on your own company during your free time or during weekends. At first you may not have a solid regular income coming in from your own home based company however, as your home based company matures and customers become more aware of your brand, you will begin to have a double income and may one day have the opportunity of working solely on your own company. Posted in Property Services on November 17, 2015 by Ryan Nguyen.